Ecolise > NEWS > Have your say on the EU’s long-term budget! Have your say on the EU’s long-term budget! 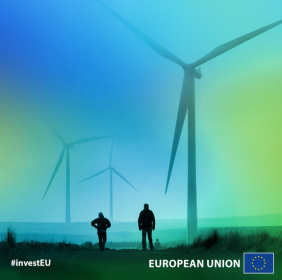 (23 January 2018) – The European Commission has launched a public consultation on the EU’s long–term budget after 2020, inviting citizens to give their opinion on past and future programmes, many of which deal with environment, climate and energy. During 2018, the Commission will make comprehensive proposals for the next generation of financial programmes. This consultation is designed to collect the views of all interested parties, according to the Commission. Respondents are invited to answer questionnaires on different policy areas. They also have the opportunity to upload their relevant position papers. The questionnaire is available in 23 EU languages and takes about 30 minutes to complete, according to the Commission website. ECOLISE intends to take advantage of the opportunity by inputting to the consultation before it ends on 8 March 2018. If any ECOLISE members are interested in doing so please let us know so that we can coordinate our efforts.